The Garrettsville-Hiram Rotary Club welcomed Kim and Damon Bahr of Utah, formerly with the Historic John Johnson Home and the G-H Rotary, who have returned for the occasion of an unveiling and dedication of a second edition, 1837 copy of The Book of Mormon, a founding document of the LDS church. The book was found during their sojourn in Hiram through the good offices of Candace Learn, who, having attended a presentation about the church, brought the volume to the Bahrs, so that it could be in its rightful home. After the ceremony on Tuesday in Hiram, the book will go on permanent display in Kirtland where there are secure, suitable facilities. 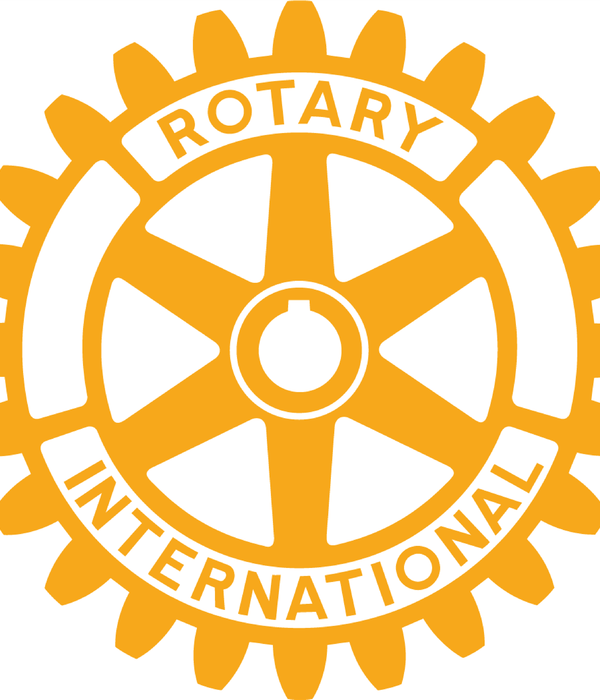 Preparations for the upcoming Reverse Raffle, the G-H Rotary’s major fundraising activity for the year, are underway. Sponsors—Mallory-DeHaven Carlson, Davey Tree, Sky Lanes, S&K, Ellerhorst-Russell, Middlefield Bank, Kim Kohli, IGA, McCumbers-Brady Realty—so far, are signing up; more are welcome. Tickets are available now. See any Rotarian. Bring your friends. Tom Collins will be in charge of the Rotary booth at the Chamber of Commerce Business Showcase on Thursday. Information and invitations to prospective new members will be distributed. Jim Irwin announced that the semi-annual roadside clean-up will be held on St. Rte. 82 between Garrettsville and Hiram during the morning of October 21. InterAct members and, possibly, Boy Scouts will be in the labor force. At the end of the clean-up, the group will retire to McDonald’s for a well-deserved lunch, courtesy of Mike Payne. Delores McCumbers will be travelling to El Salvador for a Soil & Water Conference, observing Rotary wells and water projects and focusing on sustainable/solar operations which can continue with local support. Kathleen Kisabeth, principal of James A. Garfield High School, reported that the system is up and running, with a well-attended Homecoming, Senior Nights for football, soccer, golf and volleyball coming up, adjustments settling in for the new approach to grading, and Volley for the Cure on Wednesday. All systems are GO, G-Men.